Albion Associates is honored to be awarded the Vendor of the Year Award for Floor & Decor. 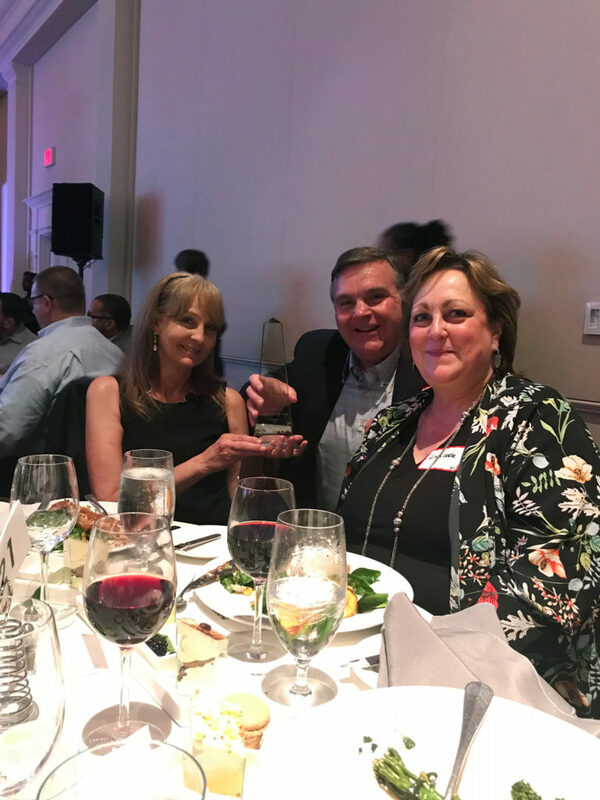 Dave Dickerson, Mike Pritchett, Gina Cooke and Robin Moore who are important players in Albion’s Floor & Decor team attended the annual vendor banquet that Floor & Decor hosted in Atlanta to accept the award. 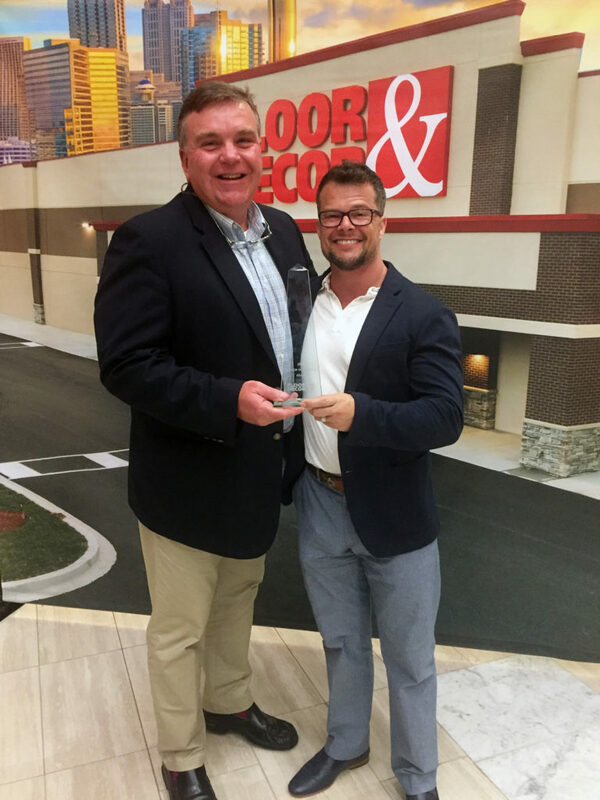 Albion Associates has played an intricate role in Floor & Decor’s rapid growth and the entire Albion team is honored to receive this award!